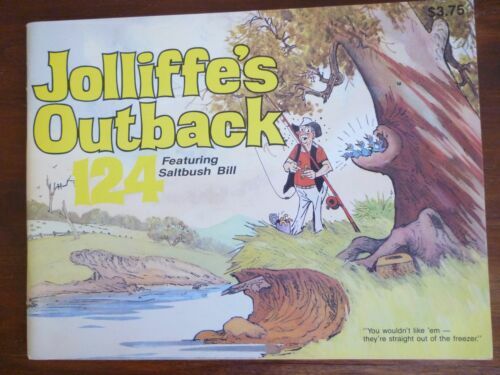 1966 SALTBUSH BILL COMIC NUMBER 44 BY JOLLIFFE A PIX SERIES GOOD CONDITION N53. 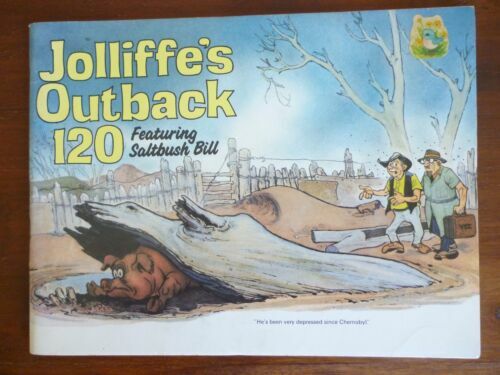 Jolliffe's Outback #109 Australiana 1979 "The Gold Rush & Kangaroo's"
Jolliffe's Outback #112 Australiana 1981 "Saltbush Bill & Witchetty's Tribe"
JOLLIFFE’s OUTBACK Cartoons & Australiana - No. 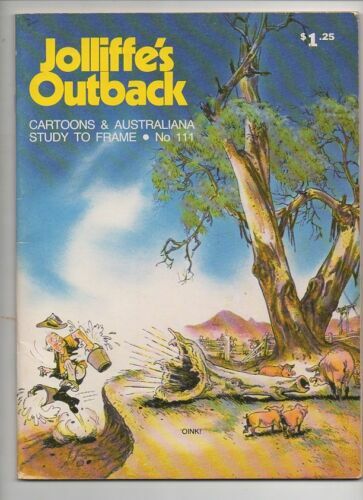 111 - published 1981. 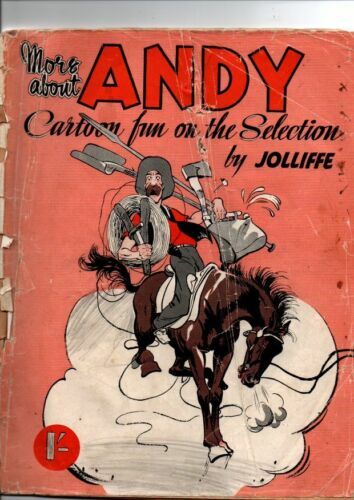 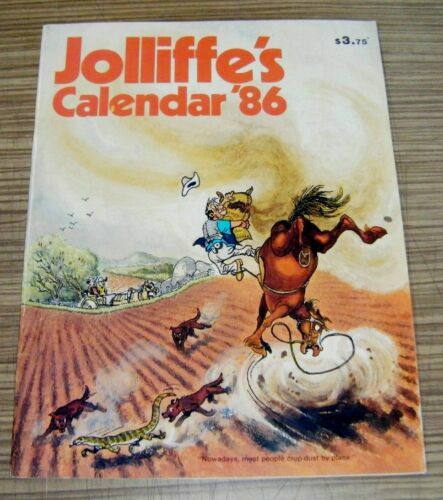 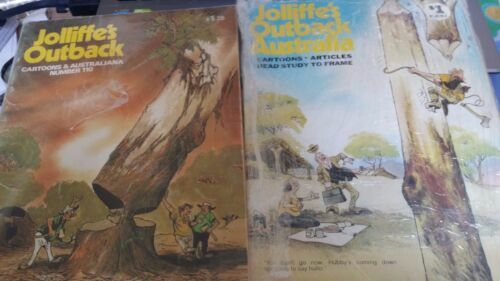 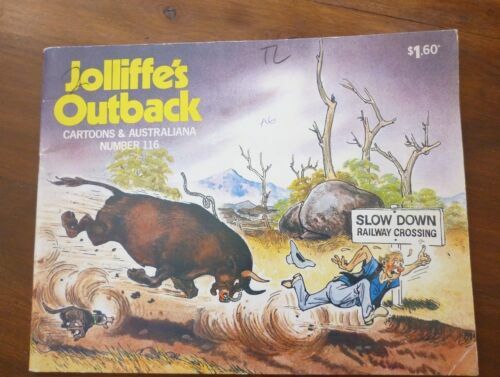 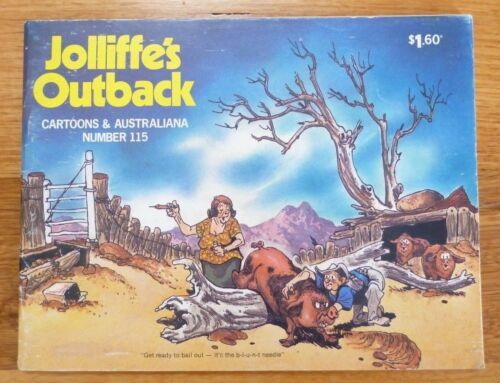 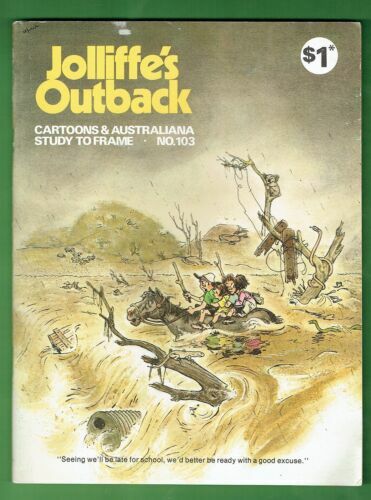 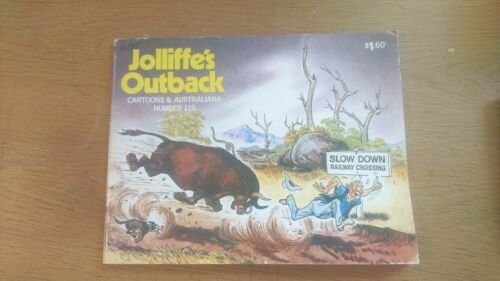 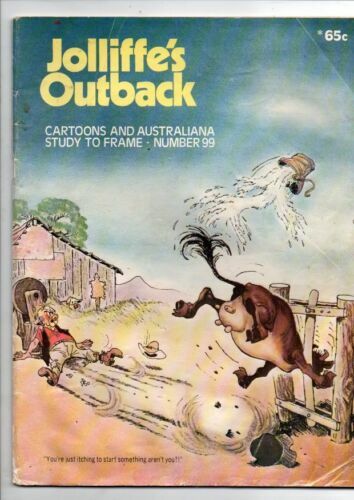 JOLLIFFE’S OUTBACK Number 110 - Cartoons & Australiana - 1980. 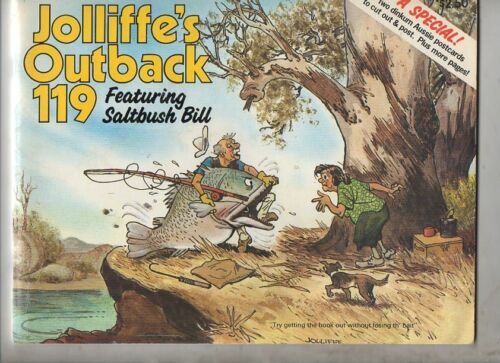 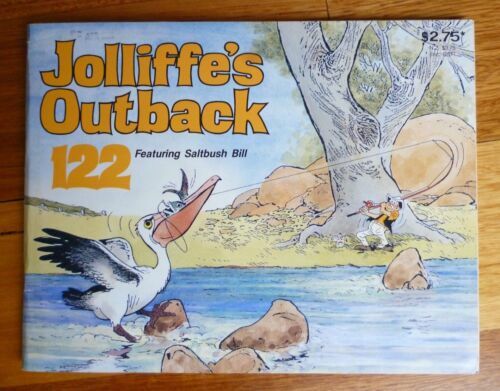 JOLLIFFE'S OUTBACK COMIC 126 "Fishin"